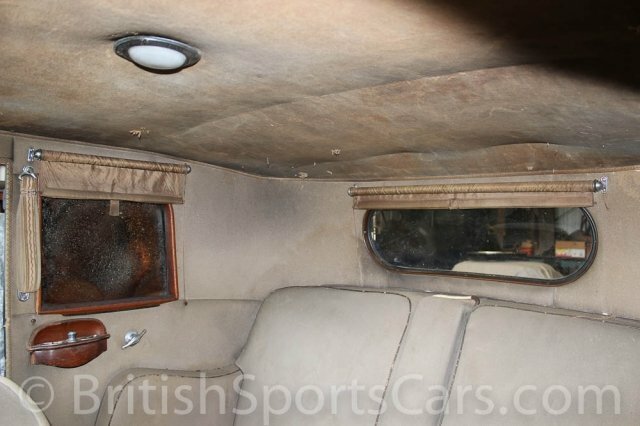 You are looking at a very rare 1932 Pierce Arrow Model 54 Club Brougham. Very few of these cars were produced, and even fewer exist today. 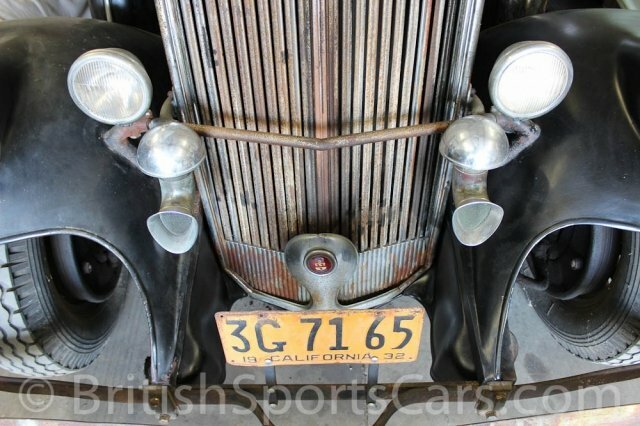 This car is believed to be an original California car that's spent most of it life in the dry climate of California's Central Valley. This car is wearing 90% of its original paint and has completely original upholstery. The car has had no rust and no accident damage ever in its entire life. 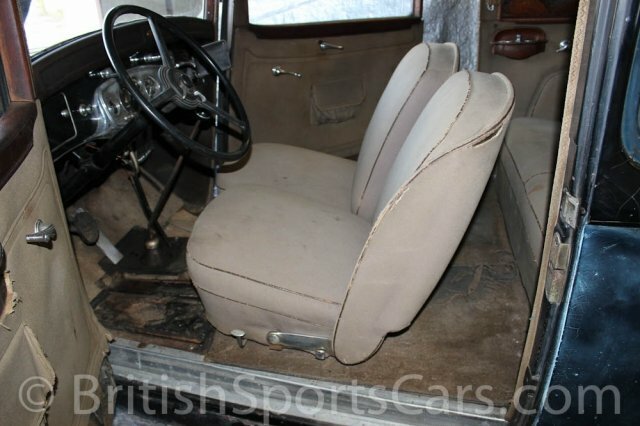 It is perfect for a full restoration or to leave it as is and show it as a preservation car. 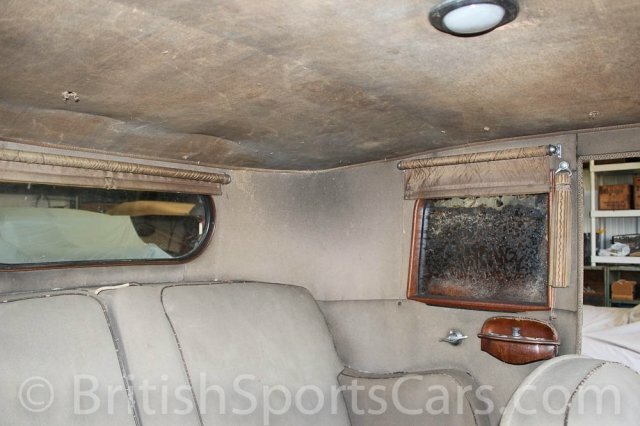 A car like this is sure to get you entry into some of the world's finest concourses. The car hasn't been on the road in many years and is currently not in running condition. 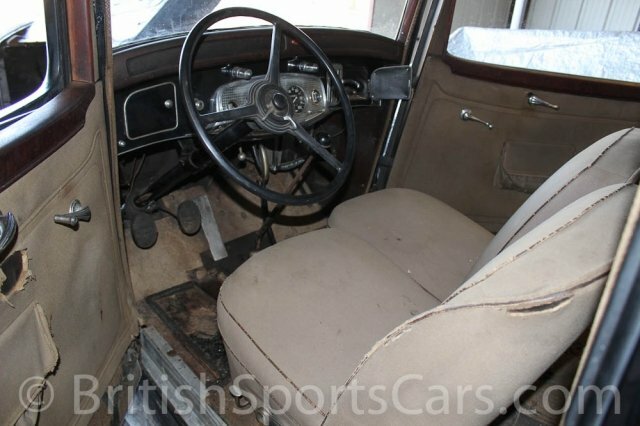 This is a very rare opportunity to own such a rare and original car. Please feel free to contact us with any questions you have.